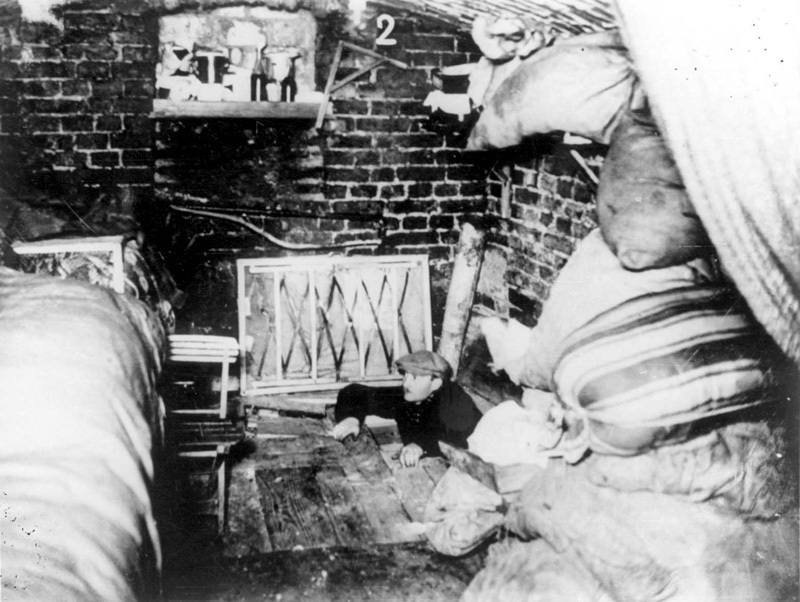 After the first few days of fighting in the ghetto streets, the Jewish combatants took refuge in bunkers. 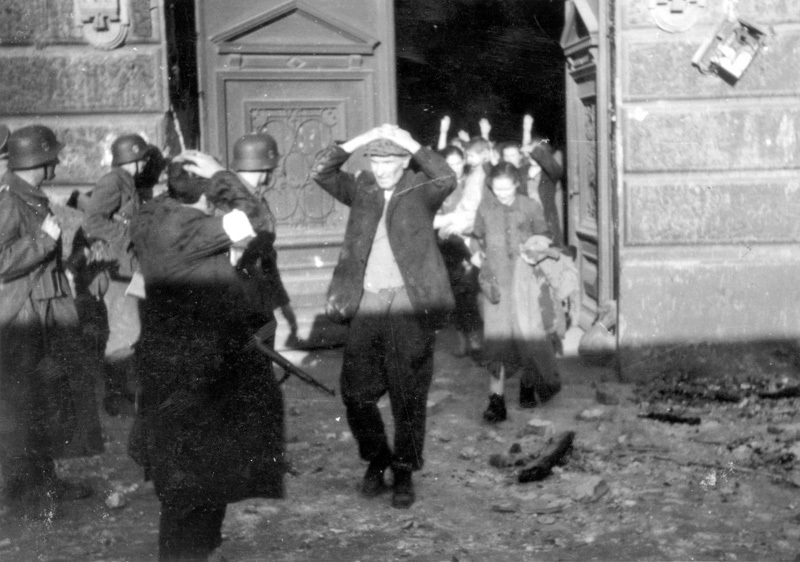 In order to overcome the Jewish fighters and force them out of their hiding places, the Germans began systematically setting fire to the buildings in the Warsaw Ghetto and blowing them up. 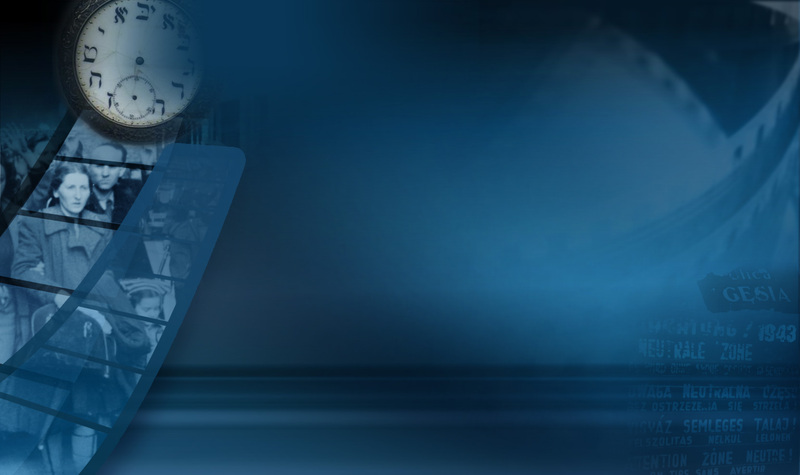 The will to resist has been sparked among thousands of men and women, elderly people and children, a will which conquers the natural anxiety and the fear of death and hardship. 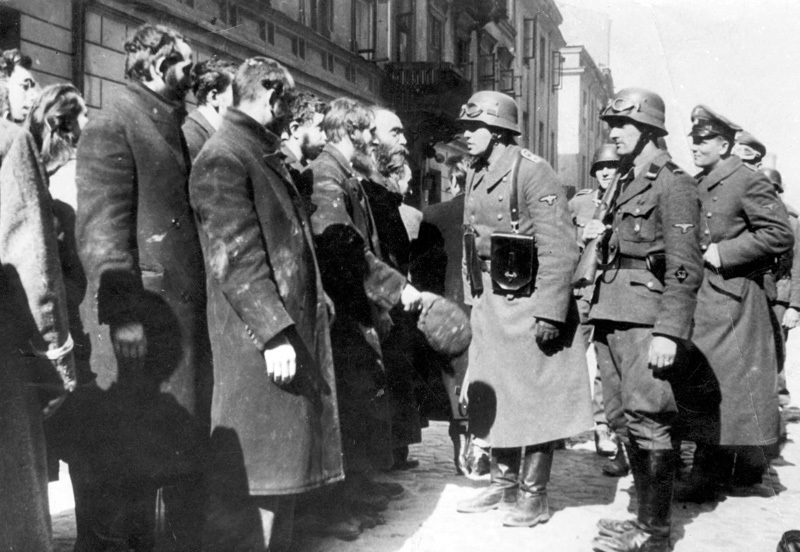 The masses have understood that by resisting surrender they are fighting the enemy in a unique way, hindering his deeds of destruction… The Germans were forced to conquer every single shelter and bunker with full force of arms. 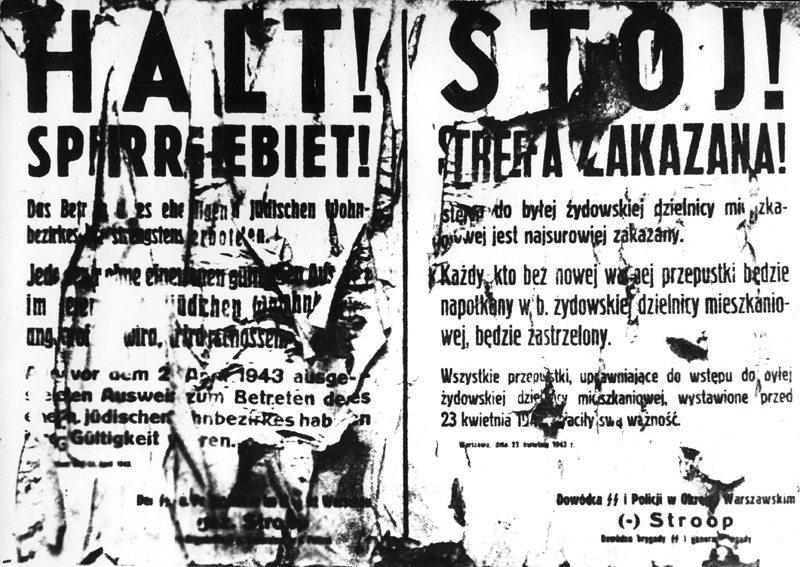 Hersh Wasser, in Melech Nischt: the Destruction and Rebellion of the Jews of Warsaw, p. 190. 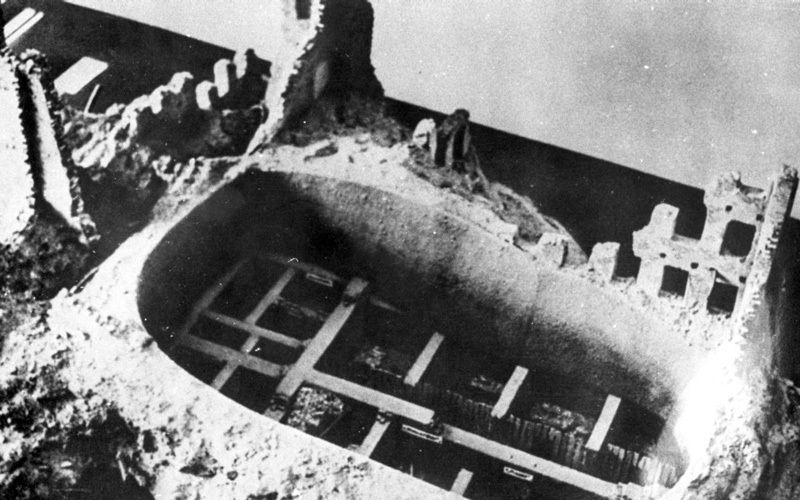 The "bunker wars" lasted an entire month, during which German progress was slowed. People leapt from burning buildings, tried to dangle down from burning apartments using improvised ropes, and went from bunker to bunker. In order to locate the underground bunkers the Germans made use of hounds, listening devices, and informers. Once detected, they would throw poisonous gasses into the bunkers. In time, the entire ghetto was aflame. Houses collapsed, falling onto their residents. 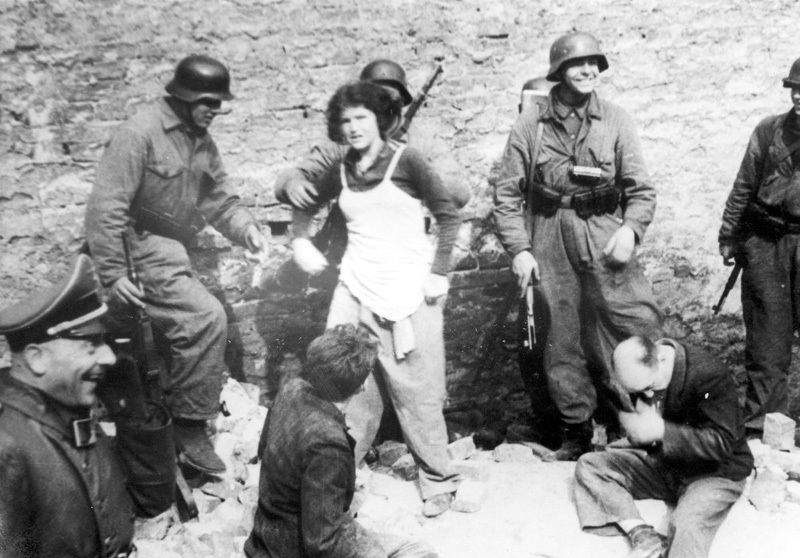 People clamored and knocked at the doors of the few bunkers still in good repair, begging to be allowed in. 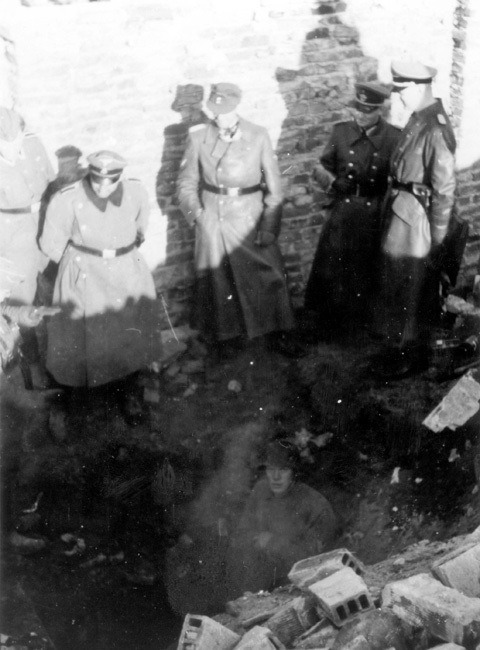 The fighters too were given refuge by the ghetto residents, and the situation in the bunkers went from bad to worse. The unbearable heat made breathing difficult. Hersh Wasser was born in Suwalki, Poland, in 1912. He was a member of the "Zion Workers – Left" movement, and a public figure in the Warsaw Ghetto who cared for the many refugees who arrived in the ghetto penniless. 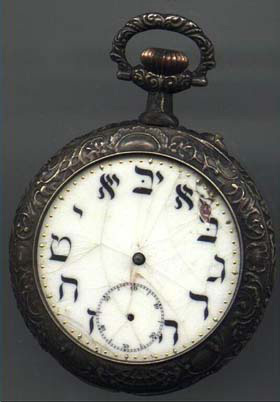 Wasser was the secretary of the clandestine archive "Oneg Shabbat", which was run by Dr. Emanuel Ringelblum. 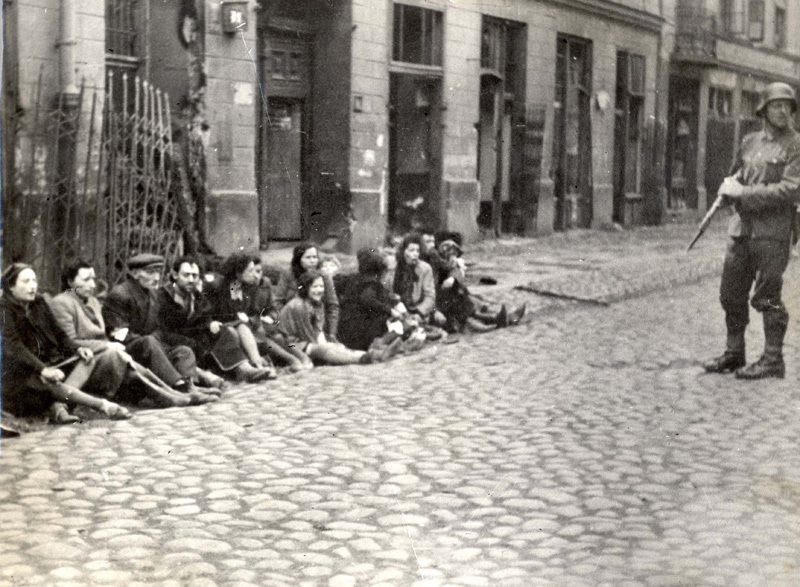 Starting in December of 1940 Wasser kept a diary documenting the events in the Warsaw Ghetto. He was among the few "Oneg Shabbat" members who survived.